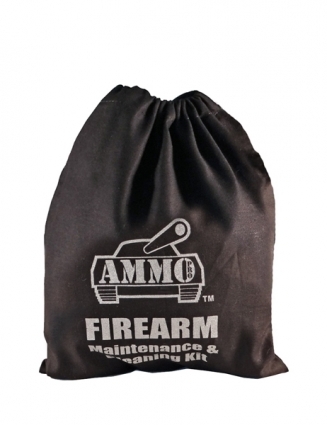 Firearm Car Kit Plus with Free Bag! 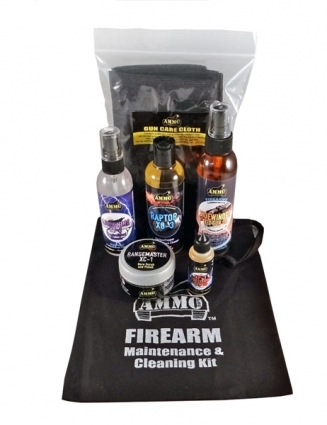 The Firearm Care Kit Plus is the most high performing and complete kit available today for the cleaning and maintenance of all firearms/handguns. Raptor XC-3: The ultimate cleaner for all firearm barrels and parts, Raptor will chemically bond with copper and carbon residue in the barrel to allow quick and easy cleaning without harming the barrel or any metal work. Rangemaster XC-1: A highly complex blended three micron paste for ultimate bore cleaning of competition and military gun bores. Range- master contains a unique super fine blend of chemicals/pastes to easily cut through all fouling and then polish the bore for optimum performance and accuracy. Range master is WHITE in colour for quick and easy indication of cleaning! Bought this kit for use on my rifles after speaking to some people about new products. Cannot rate this highly enough and very little goes a long way. Like the fact that there are no aerosols also. Fantastic value!